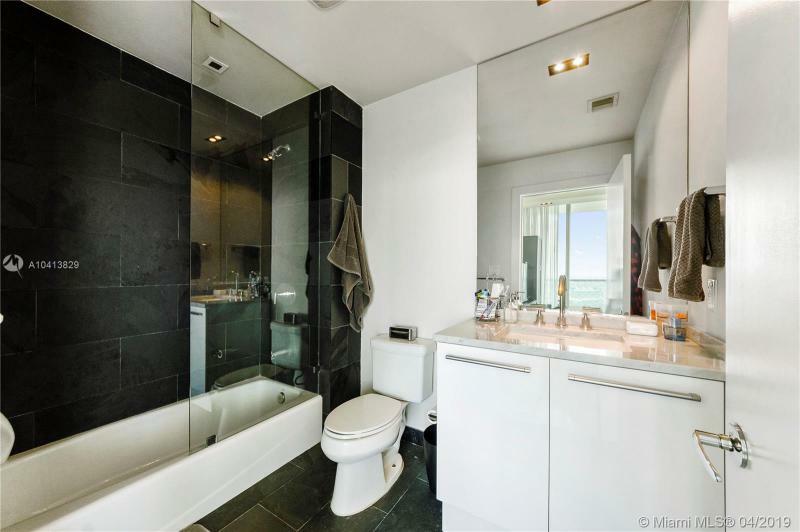 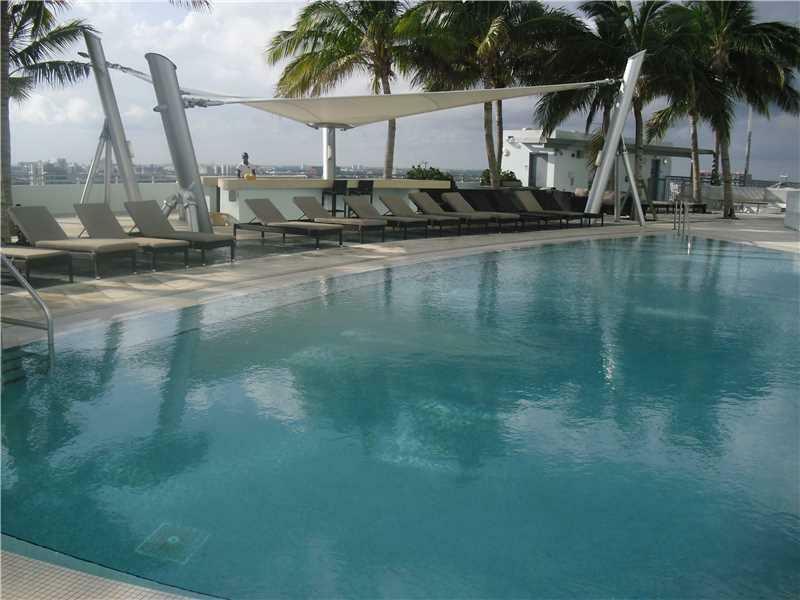 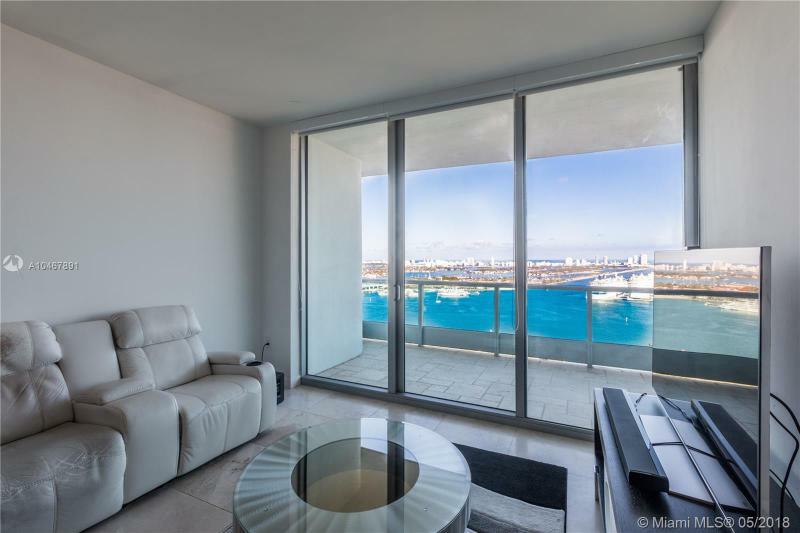 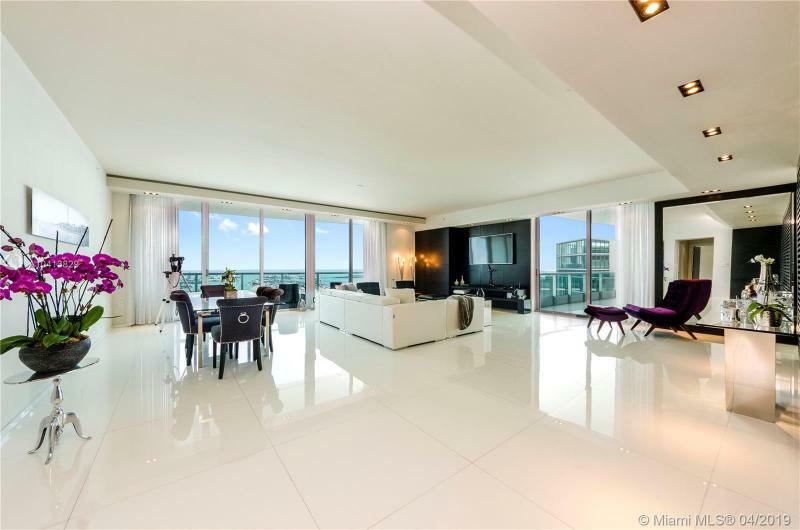 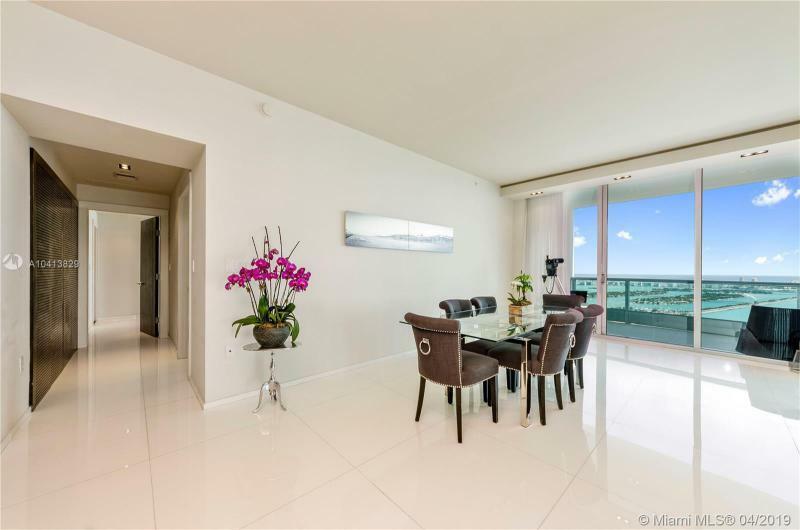 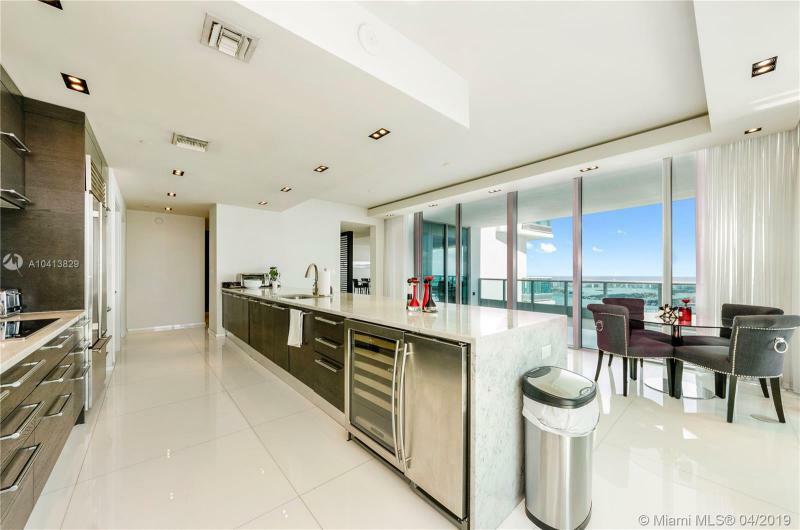 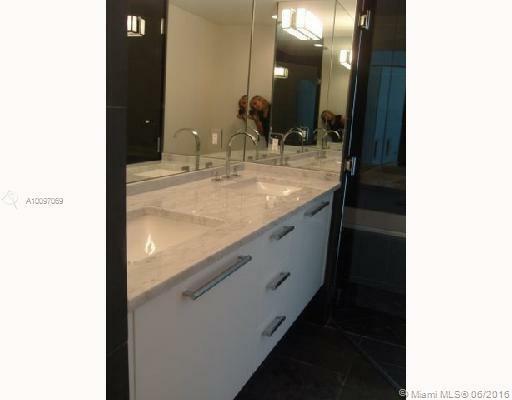 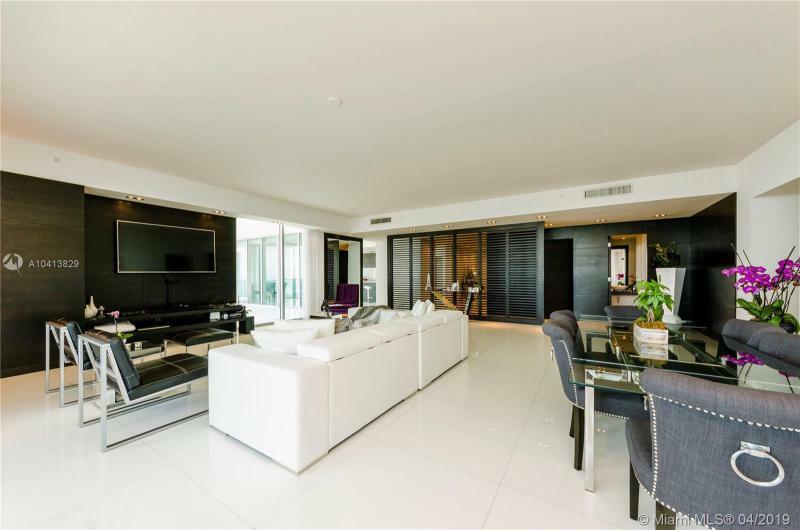 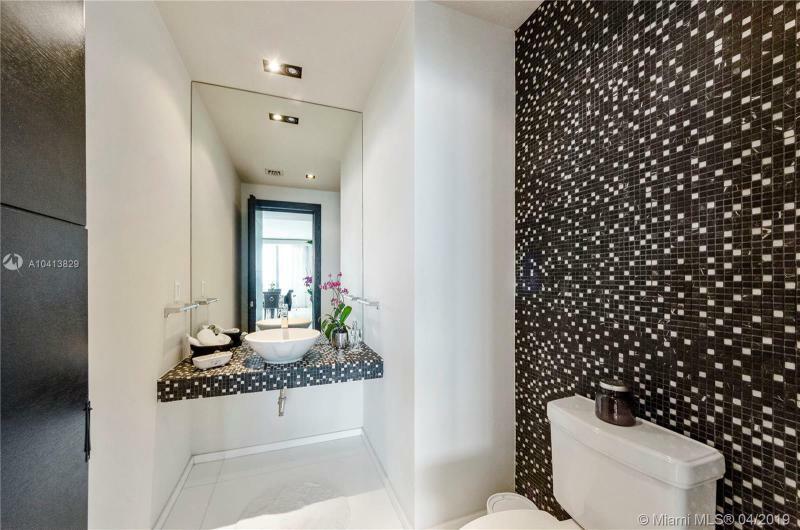 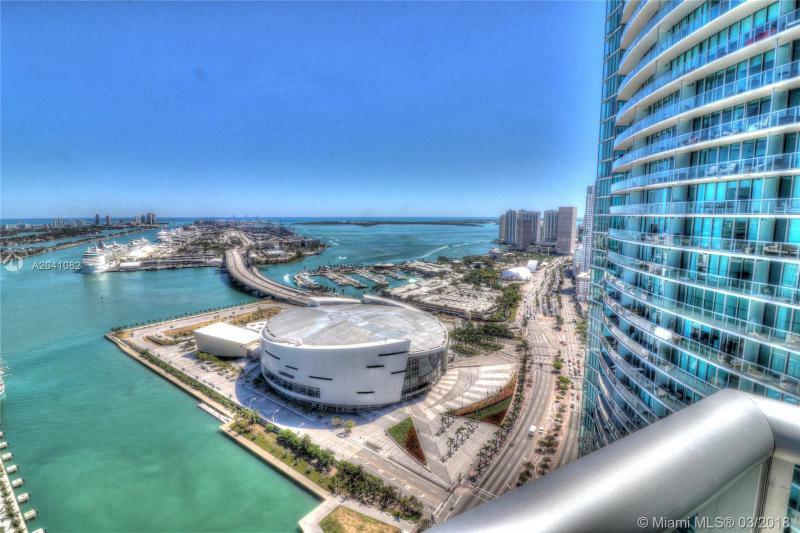 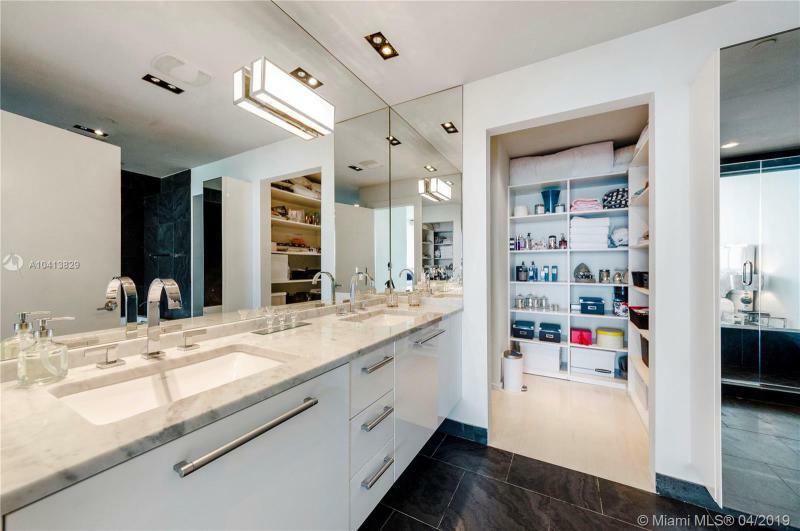 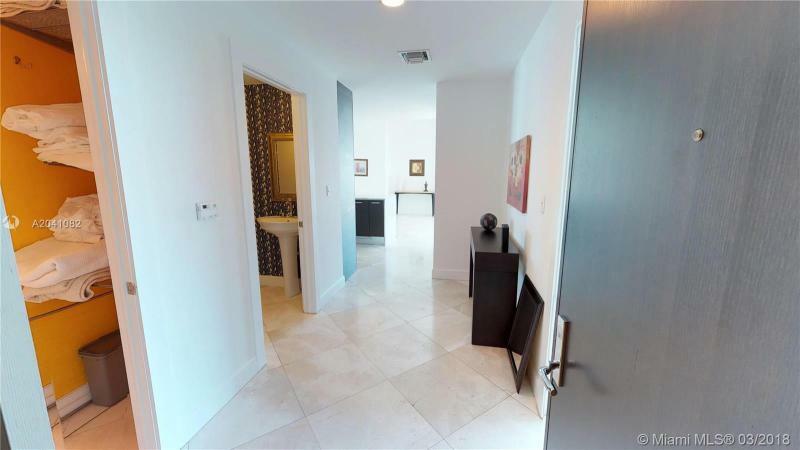 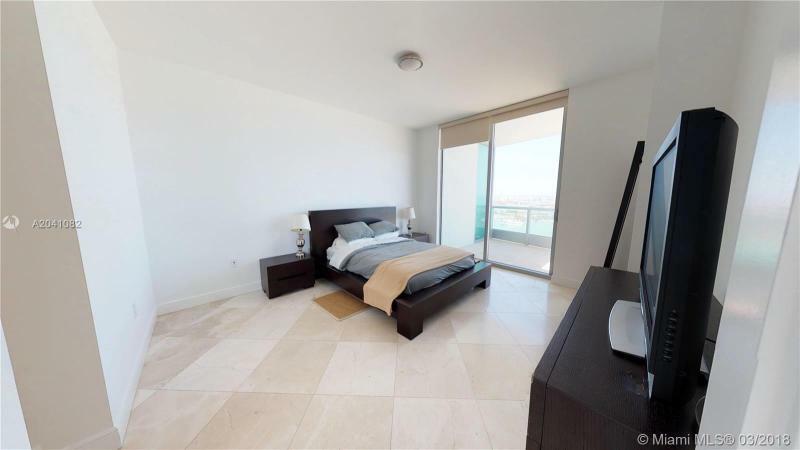 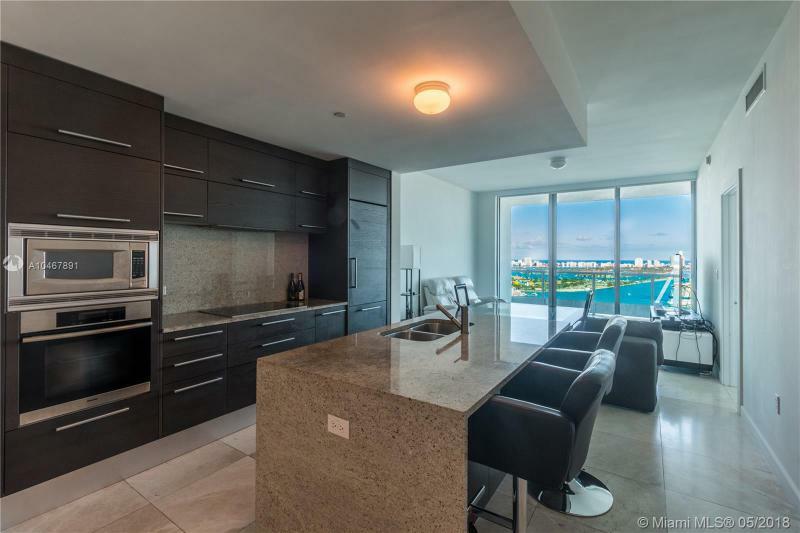 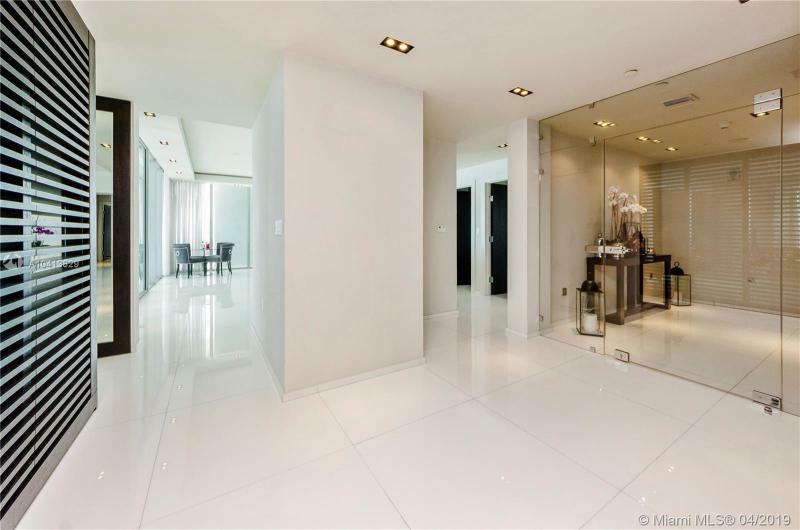 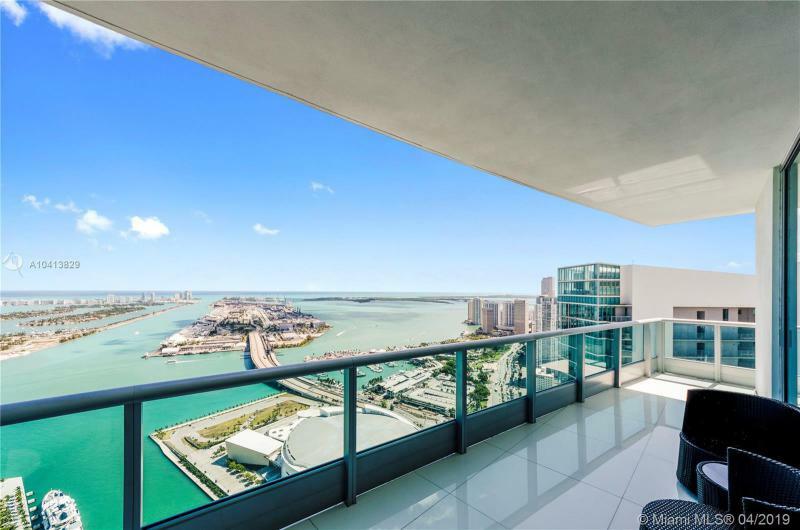 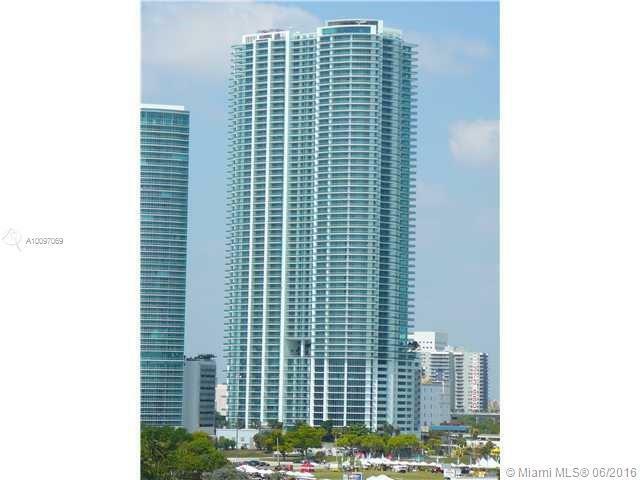 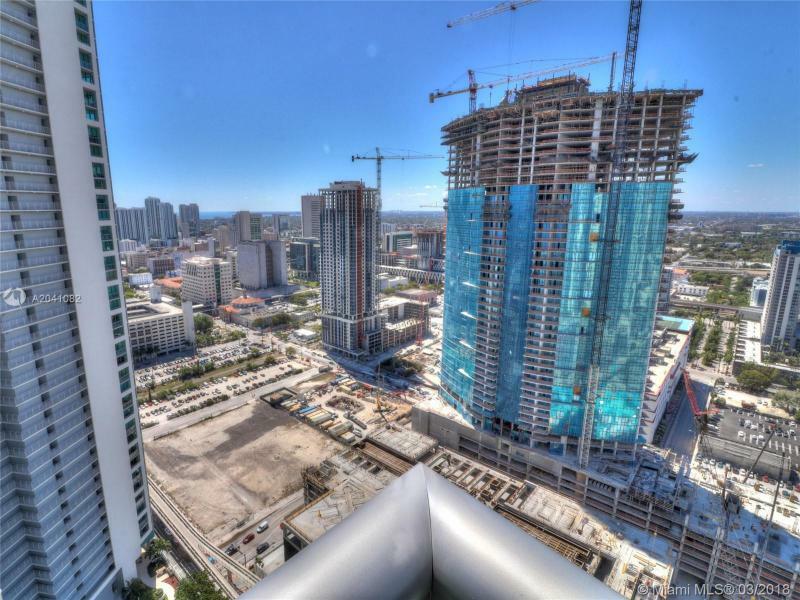 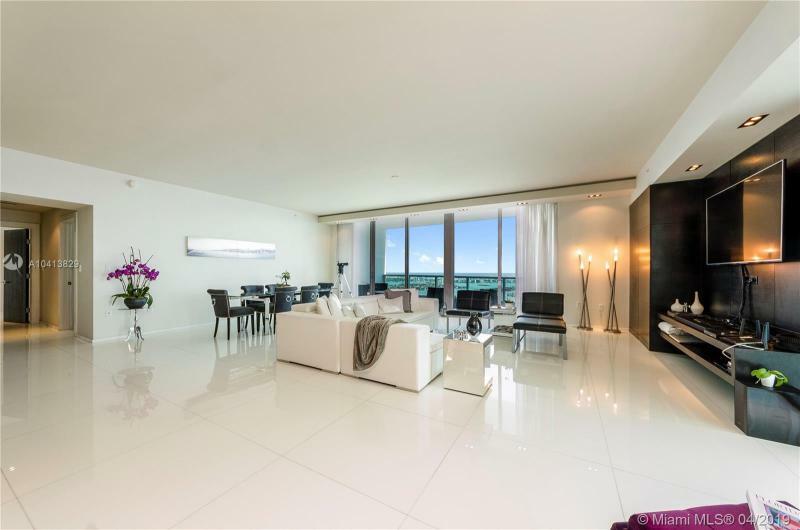 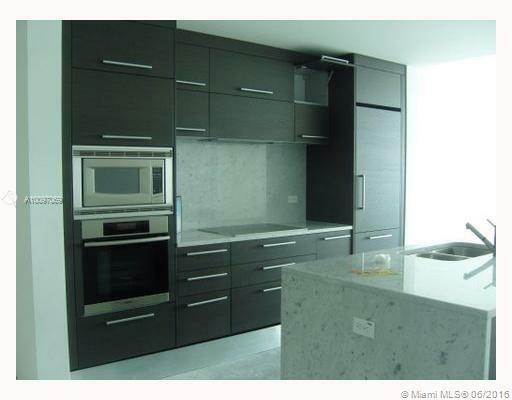 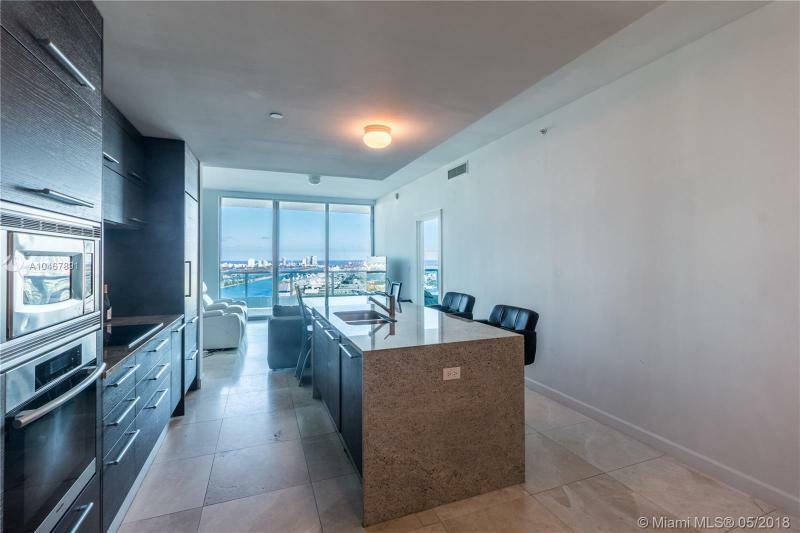 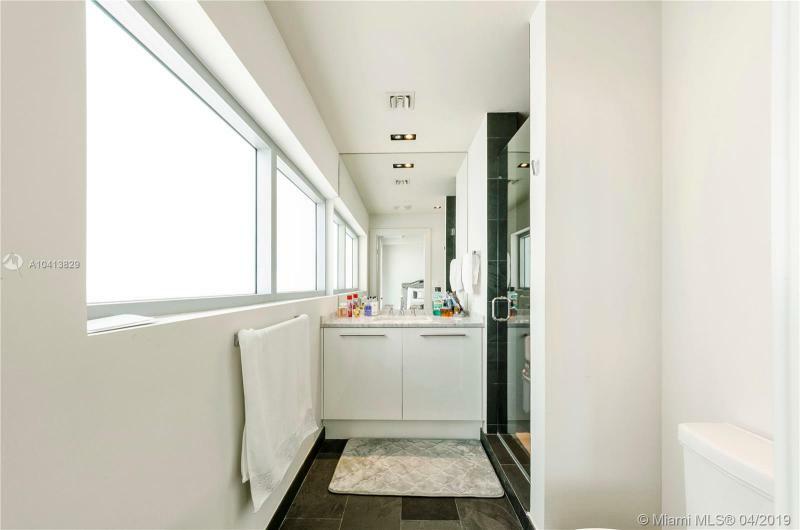 Sleek, elegant, and luxurious, buy at 900 Biscayne Bay and redefine high-rise living in the City of Miami. 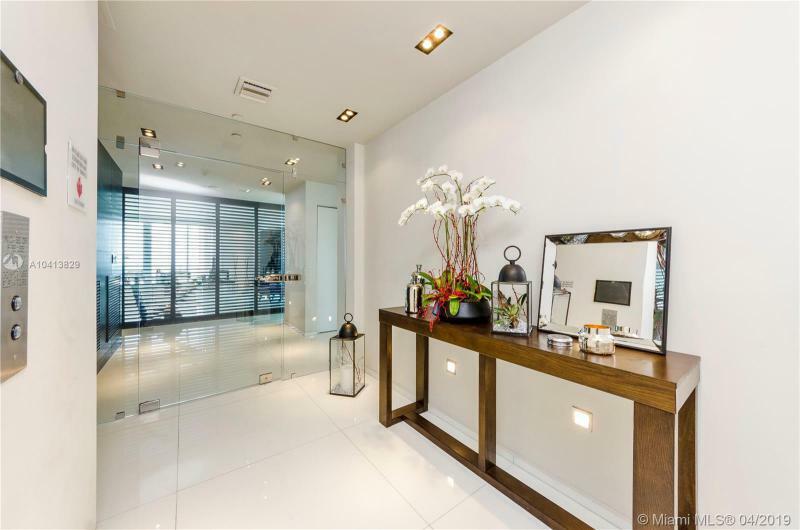 Noted architects Revuelta Vega Leon (RVL) have teamed with Terra-Archiplan to create a new standard in luxury condominium living. 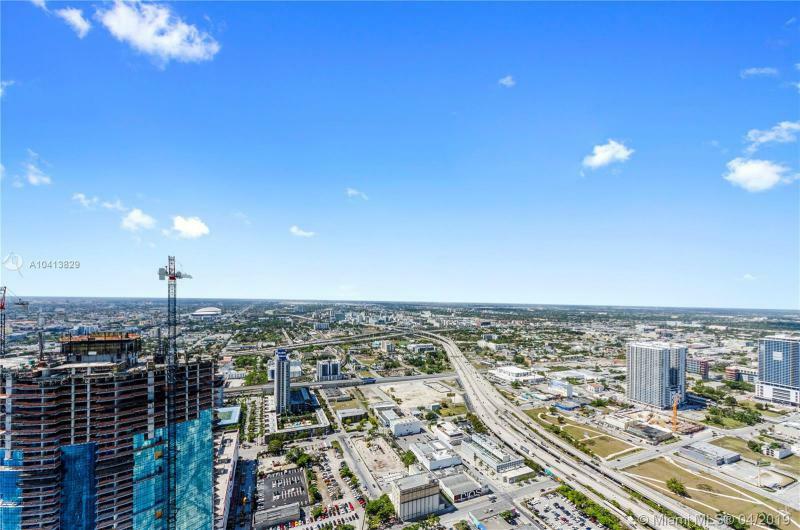 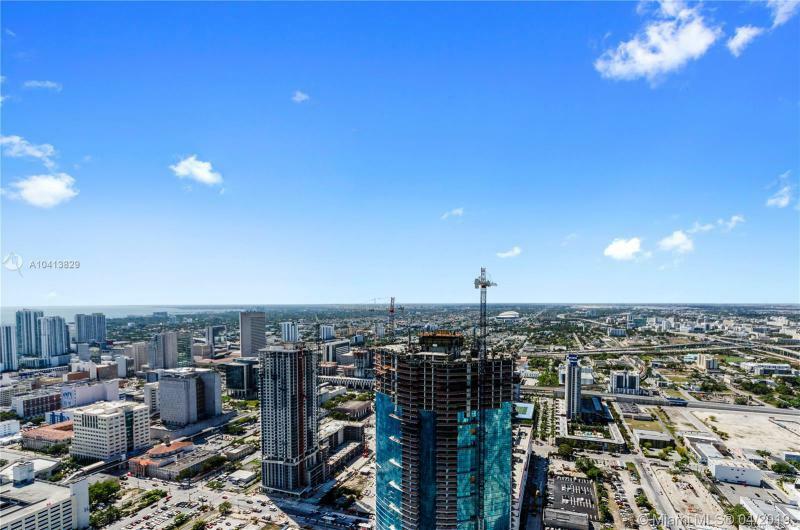 From its multi-story City Lobby to its Sky Lobby, this 63-floor innovative complement to the Miami skyline offers the latest in fine appointments. 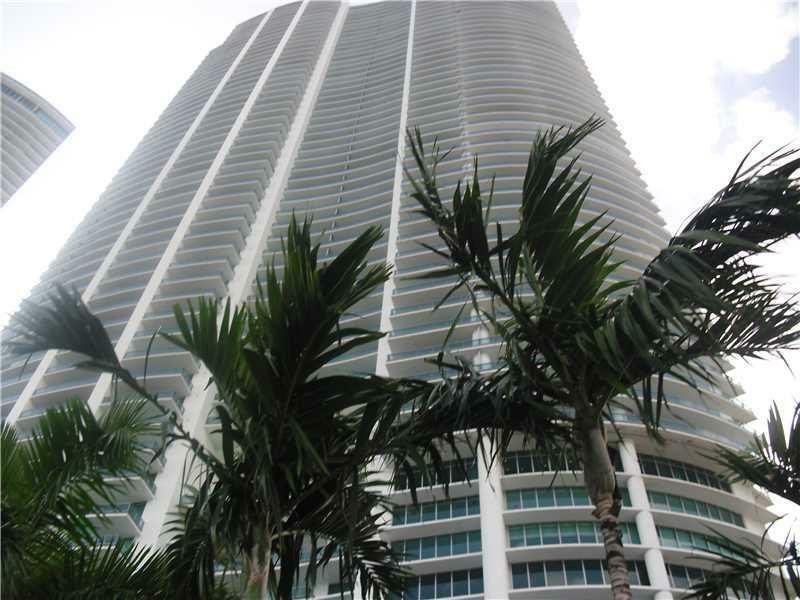 Over a dozen private and semi-private elevators whisk residents to their double-door entrances. 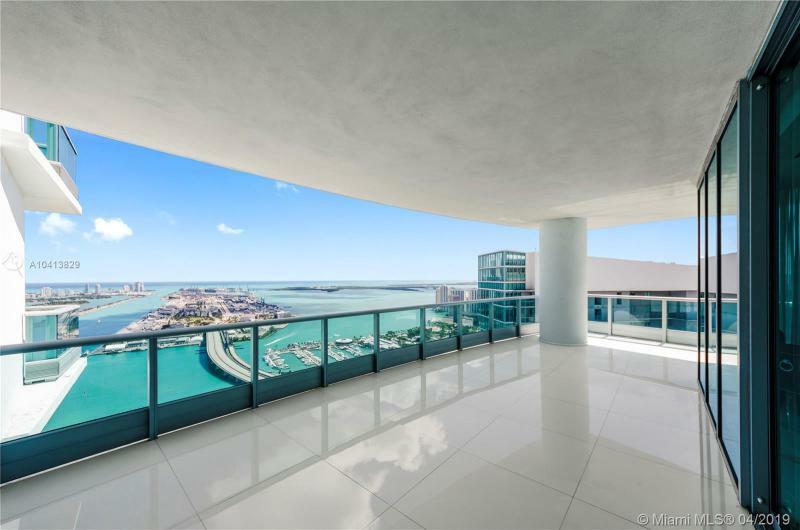 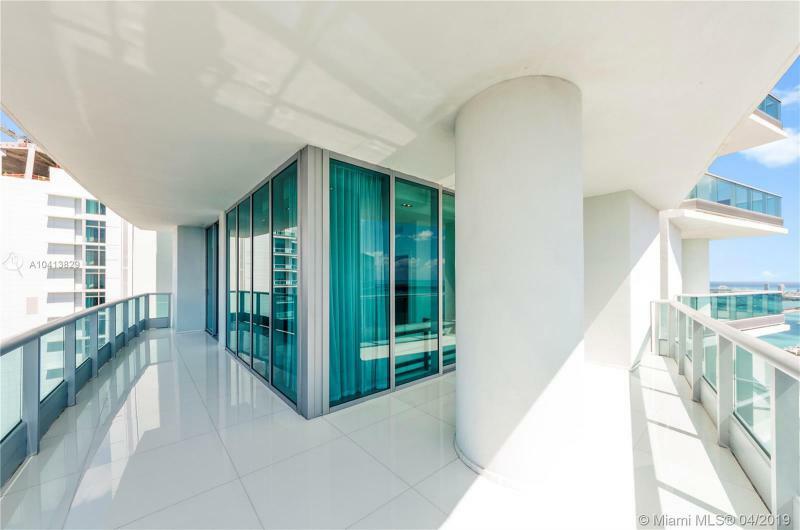 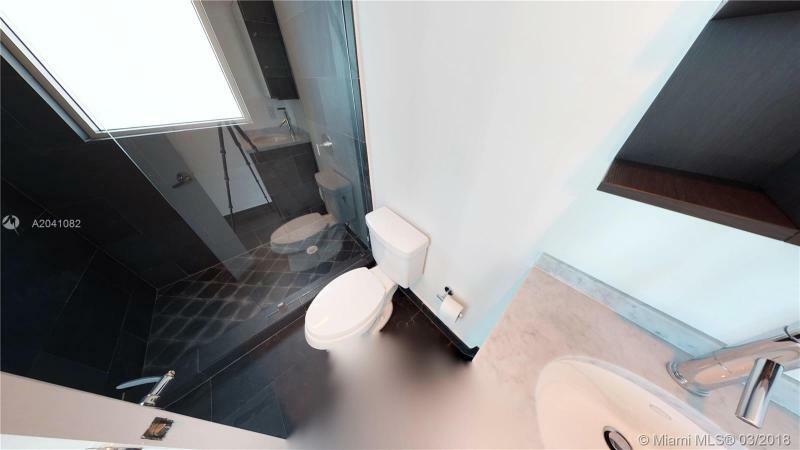 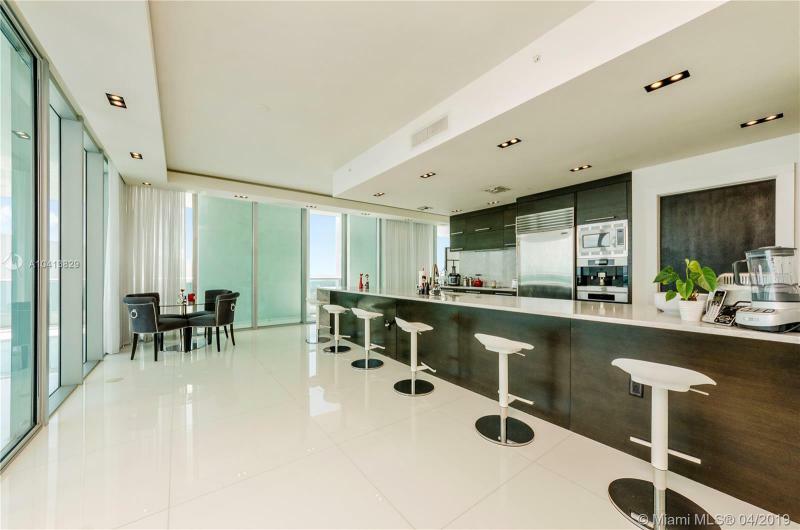 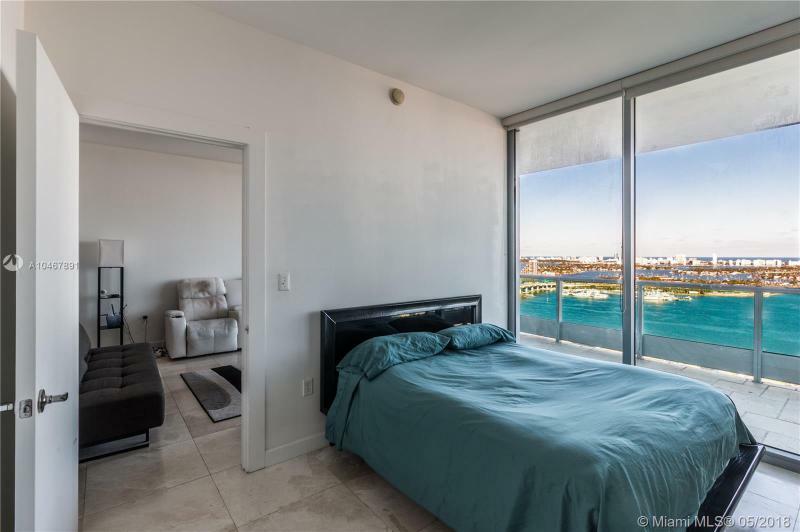 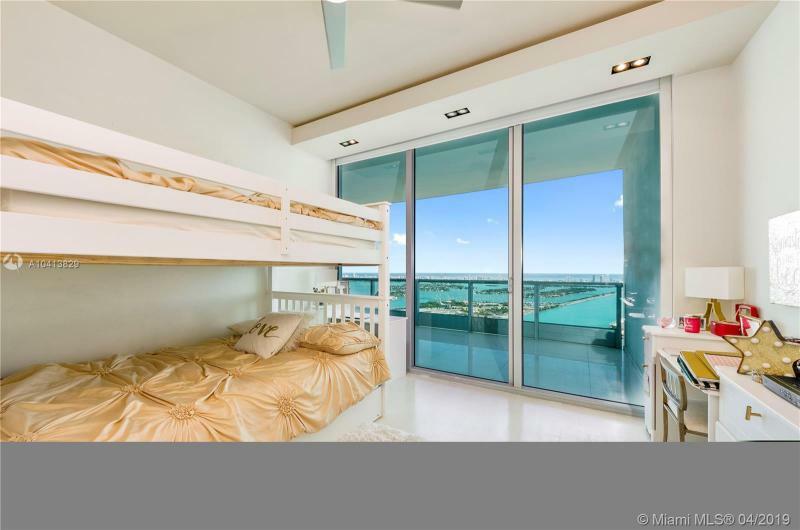 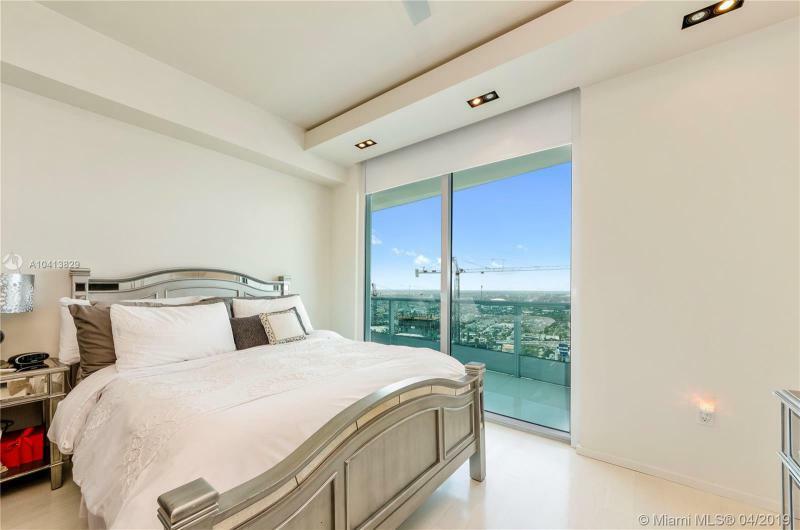 Inside your abode, 10-foot glass walls capture stunning views of Biscayne Bay, the Atlantic and Miami. 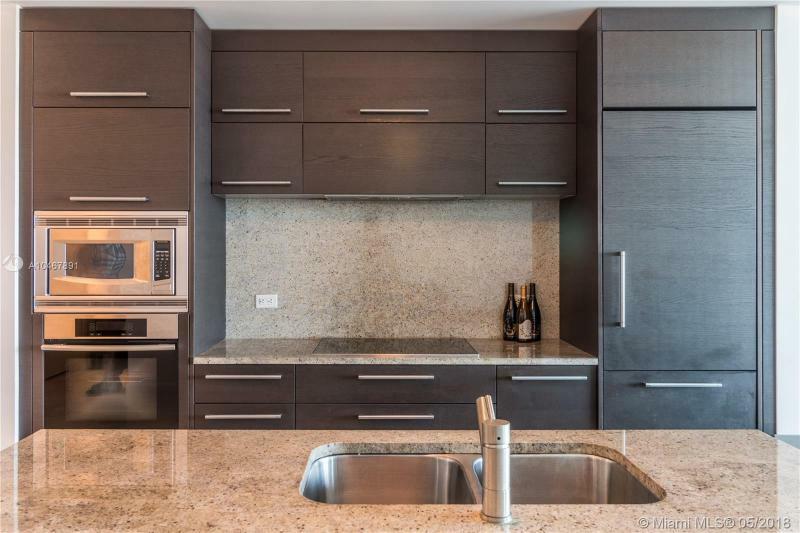 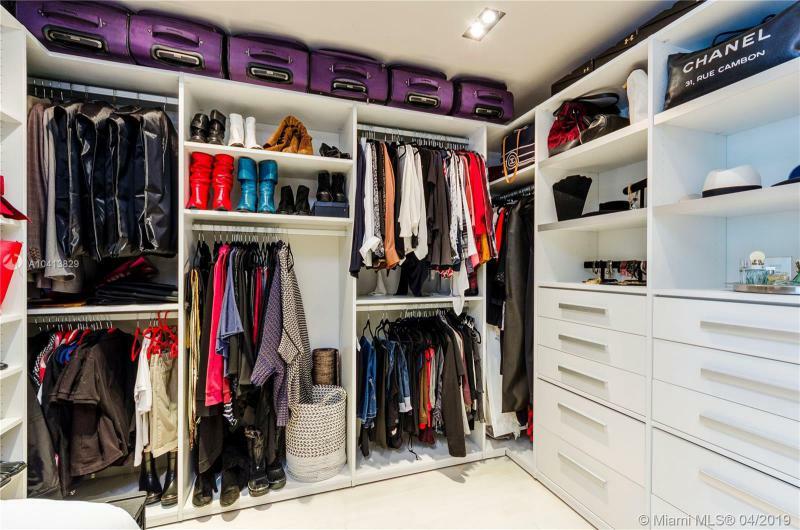 Besides generous individual terraces, units offer kitchens with European cabinetry and Sub-Zero refrigerators as well as appliances by Mielle or Thermador. 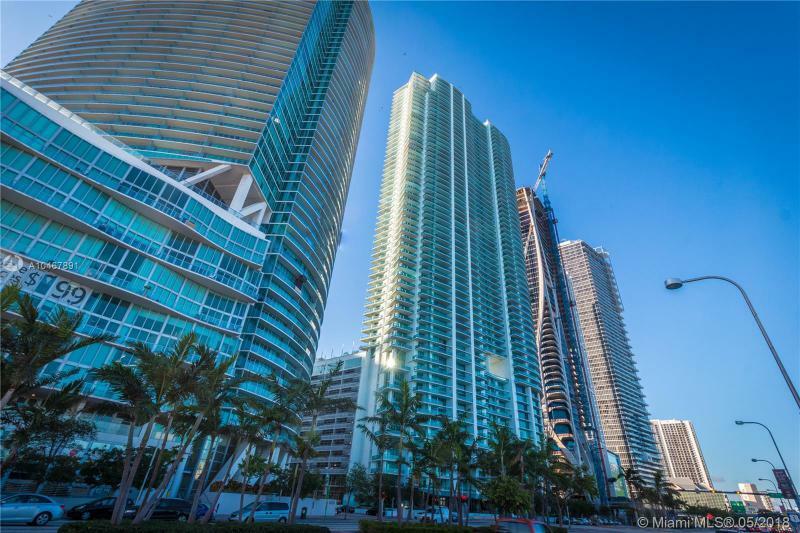 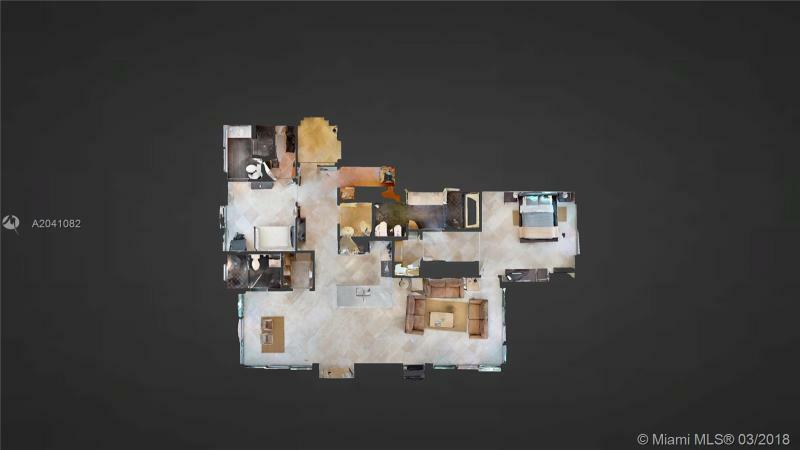 The LCD screens in the elevators are part of the Smart Building design, with its state-of-the-art interactive communications connectivity built into every residence. 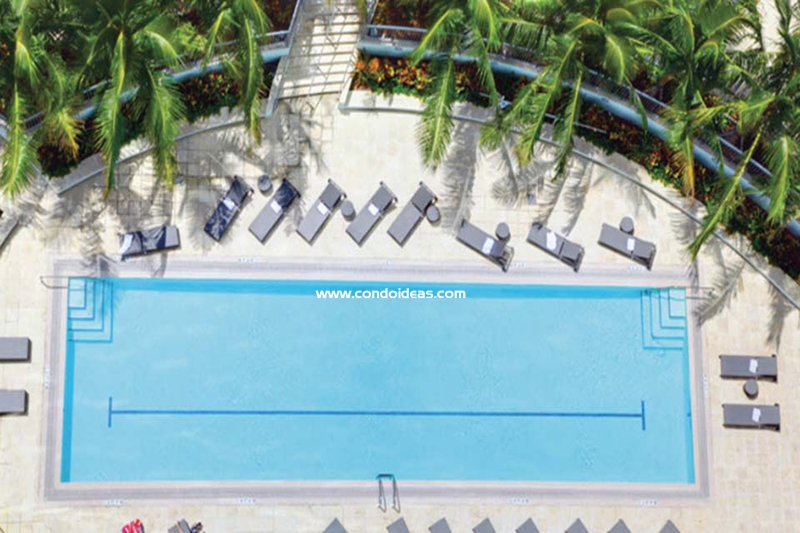 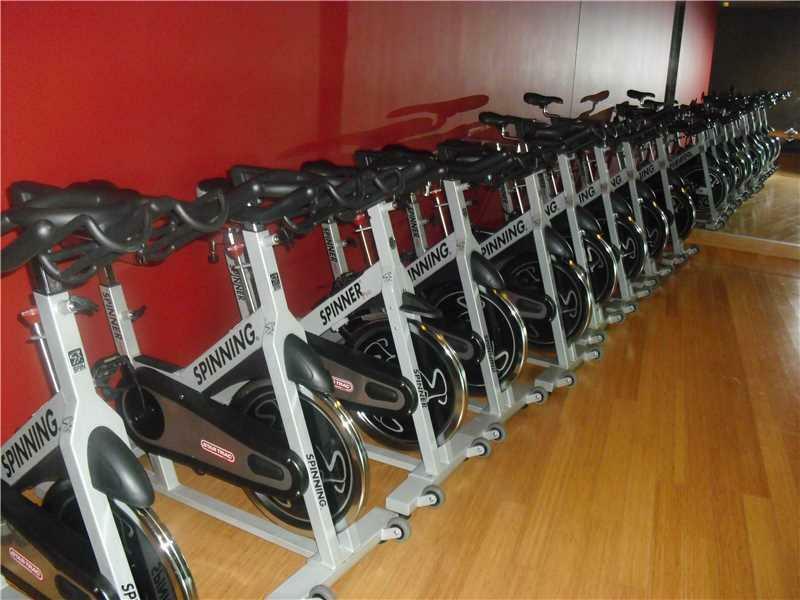 The top-notch amenities continue outside your condo doors. 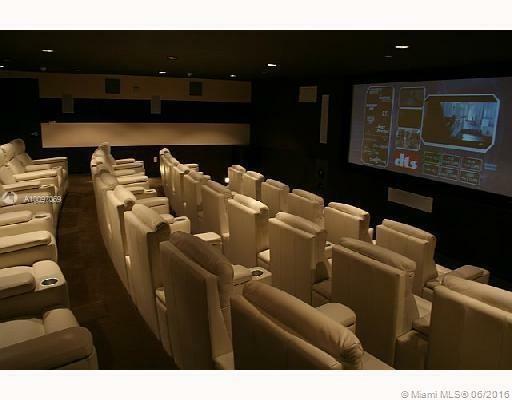 A 5,000 square-foot Private Theater and Club Room are available. 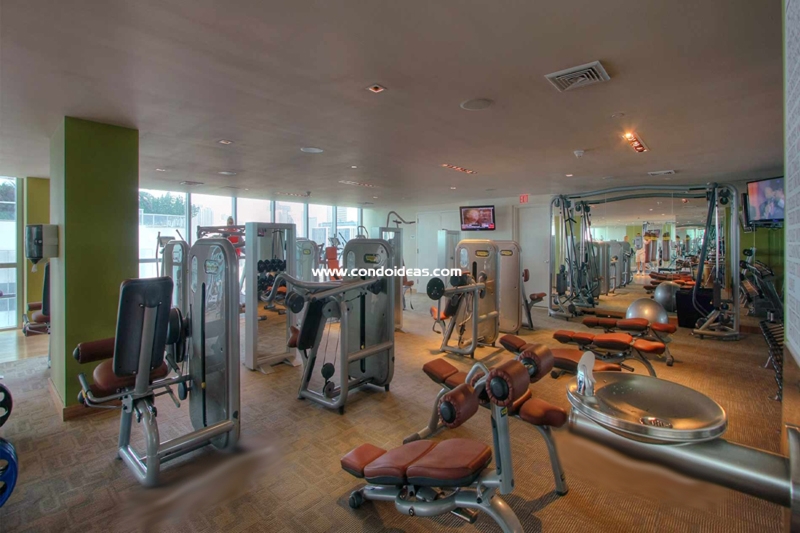 These are complemented with a 4,000 square-foot fitness center, a lagoon pool with recreation deck, a spa and sauna and an Executive Center. 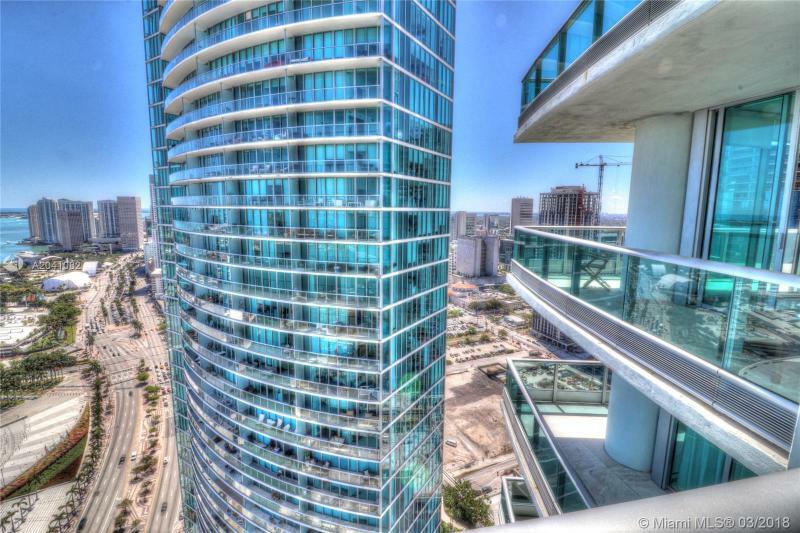 Look for a five-star restaurant and gourmet shop. 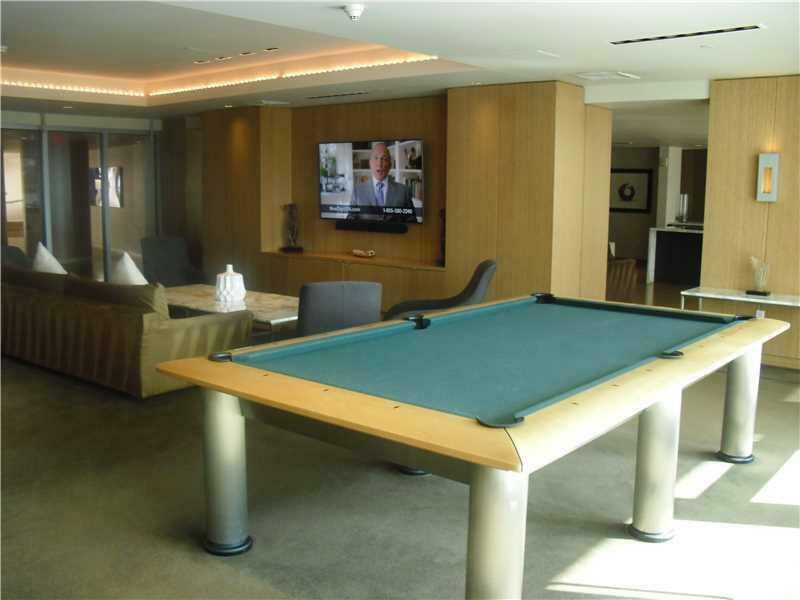 Services include round-the-clock security, valet and concierge service, making your experience of the city both positive and relaxing. 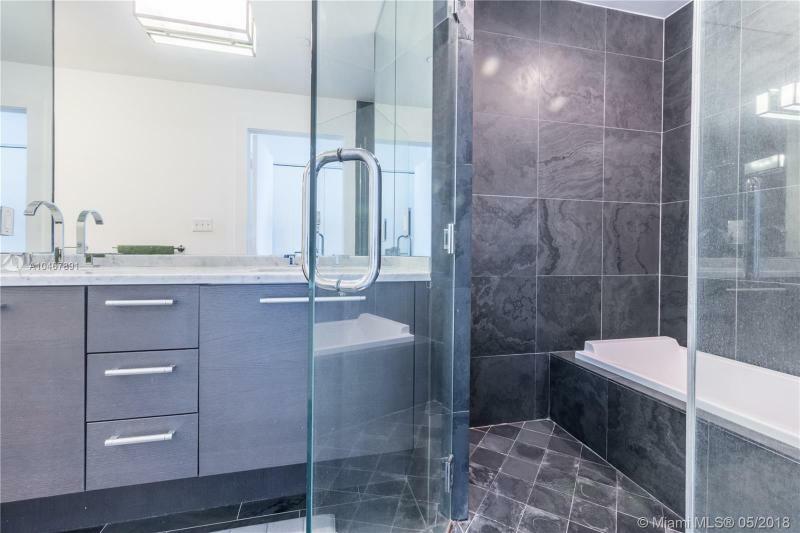 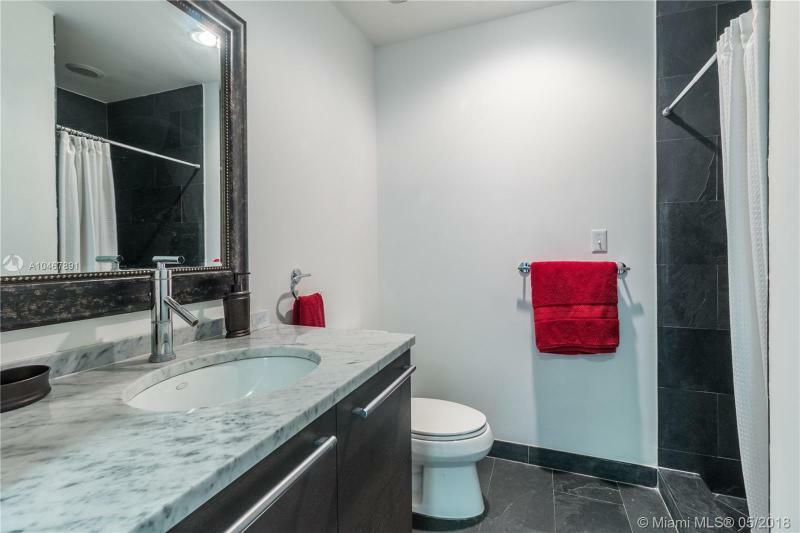 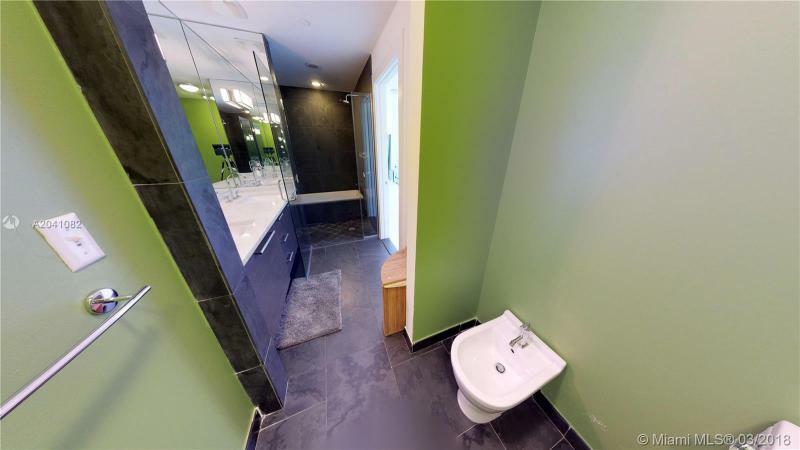 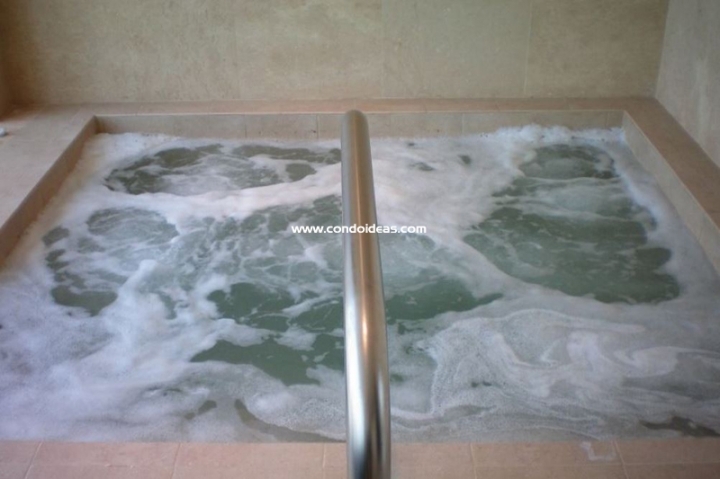 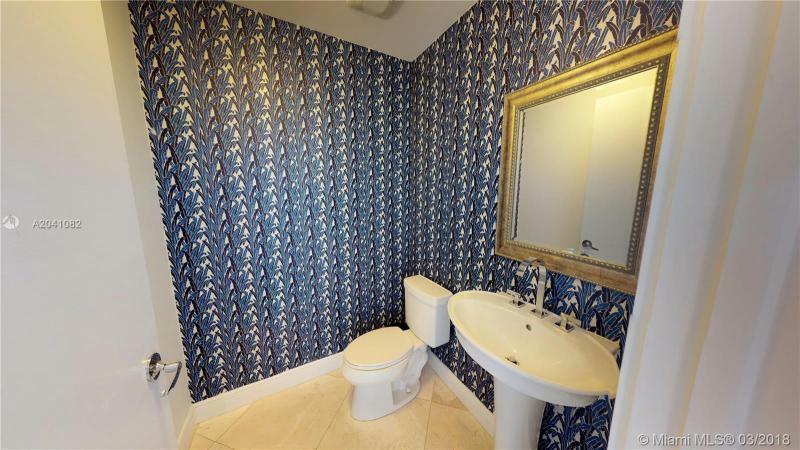 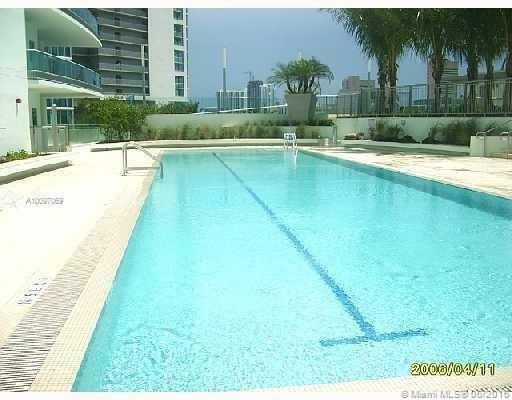 And don’t forget the amenities of the neighborhood. 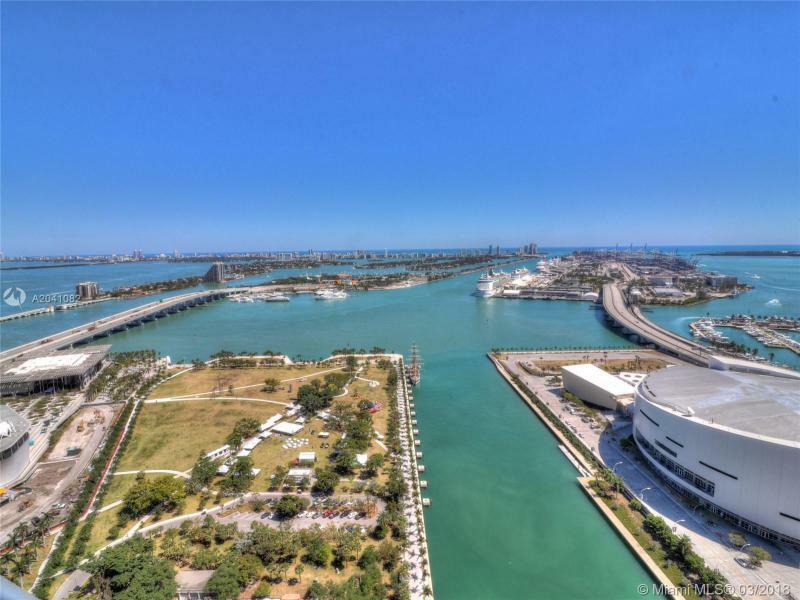 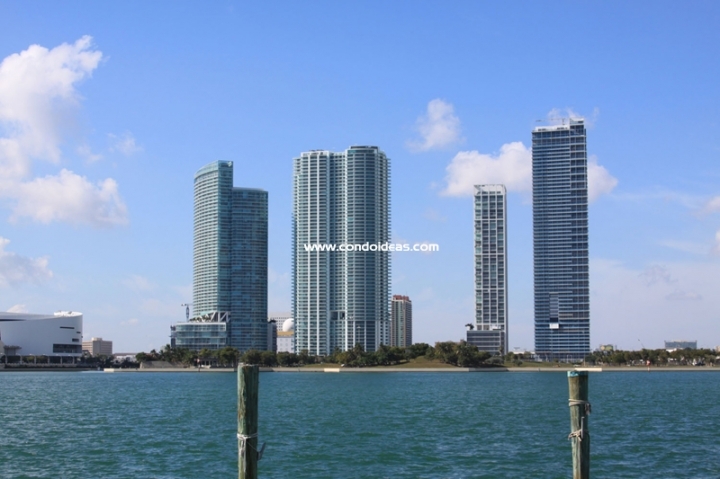 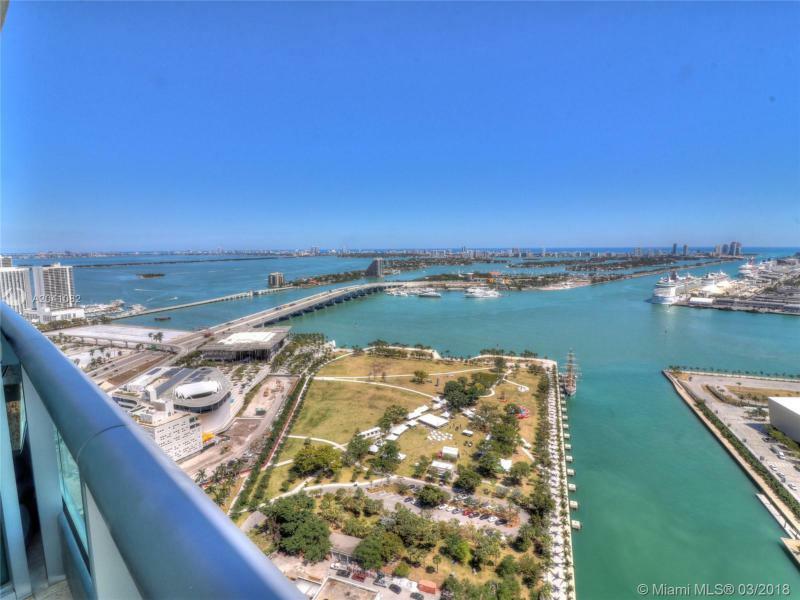 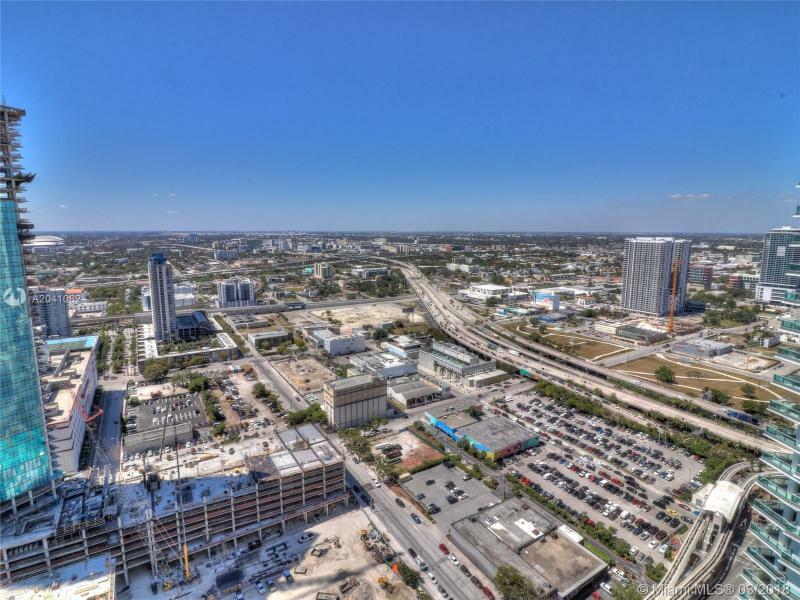 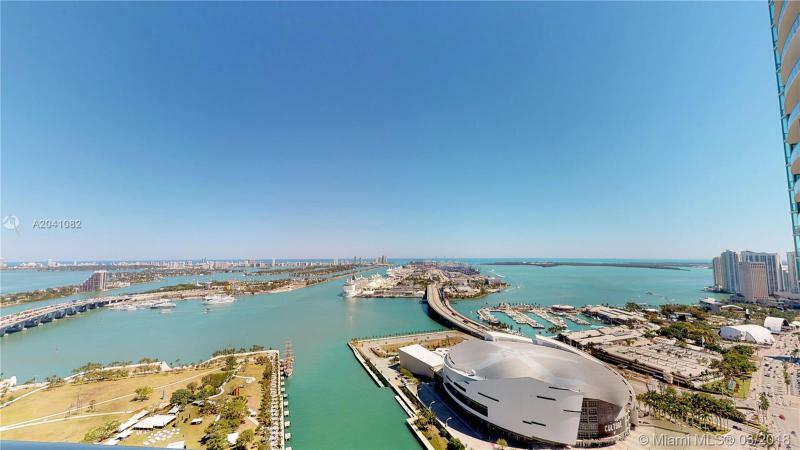 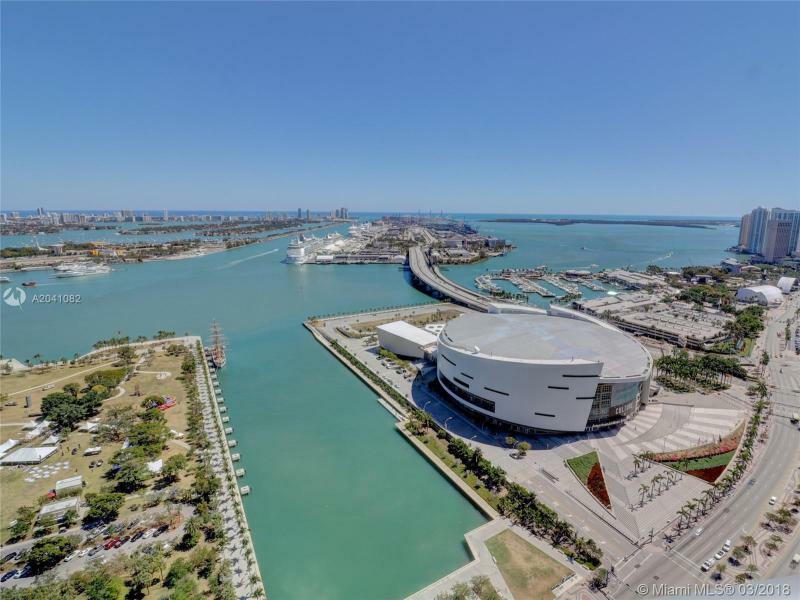 Stroll to Bicentennial Park, the American Airlines Arena, Bayfront Park and the Performing Arts Center of Miami. 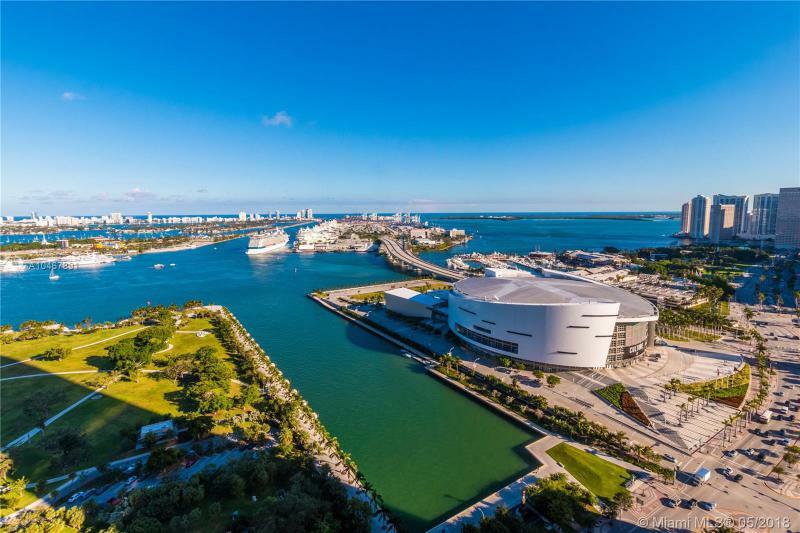 Culture, sports, recreation, and the stimulating nightlife of Miami are at your door. 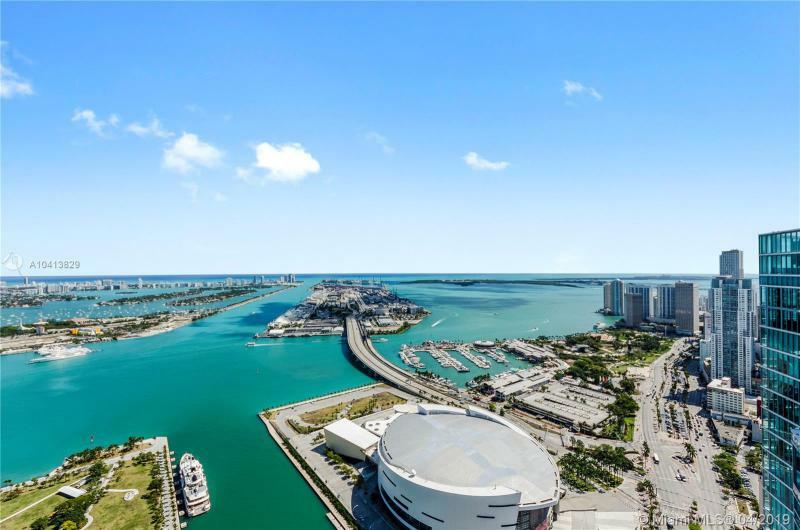 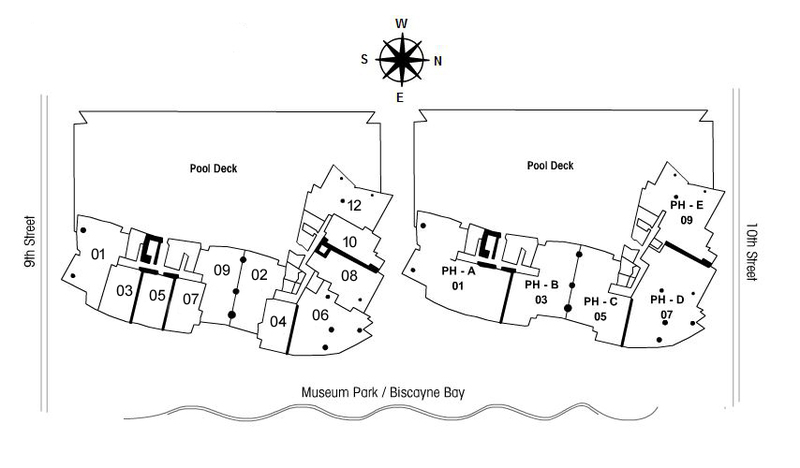 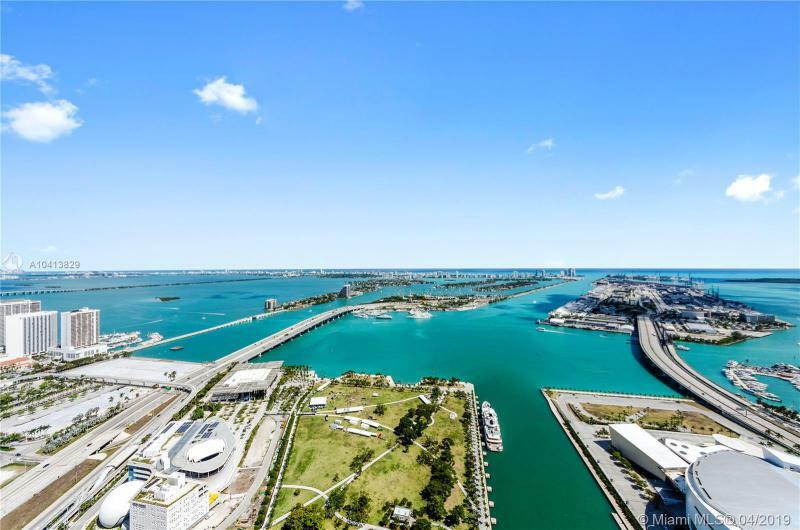 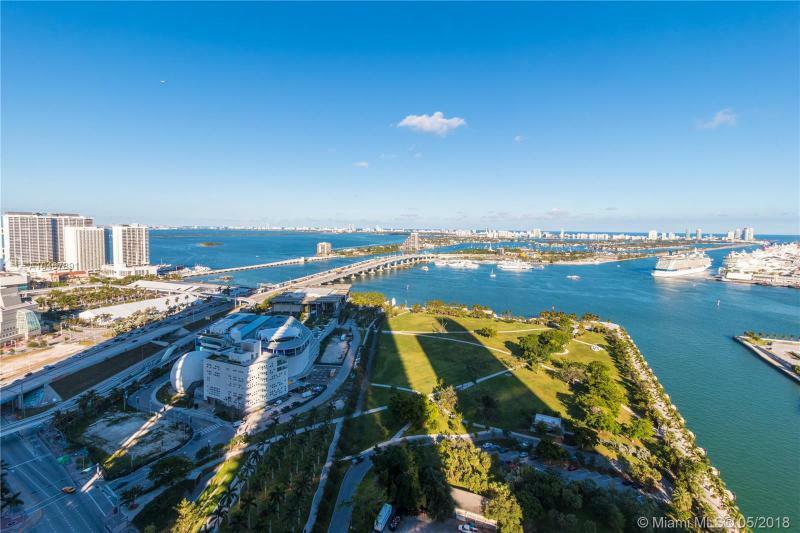 An address that spells premium living in the heart of one of the world’s most cosmopolitan cities, choose 900 Biscayne Bay. 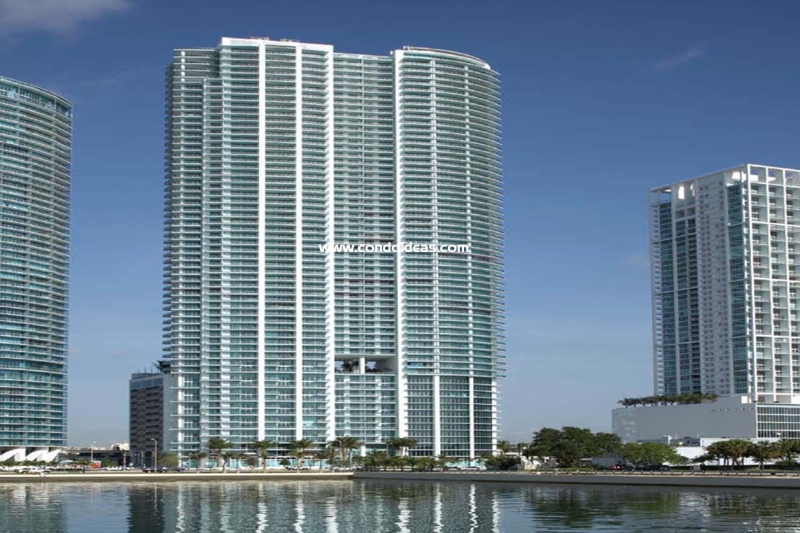 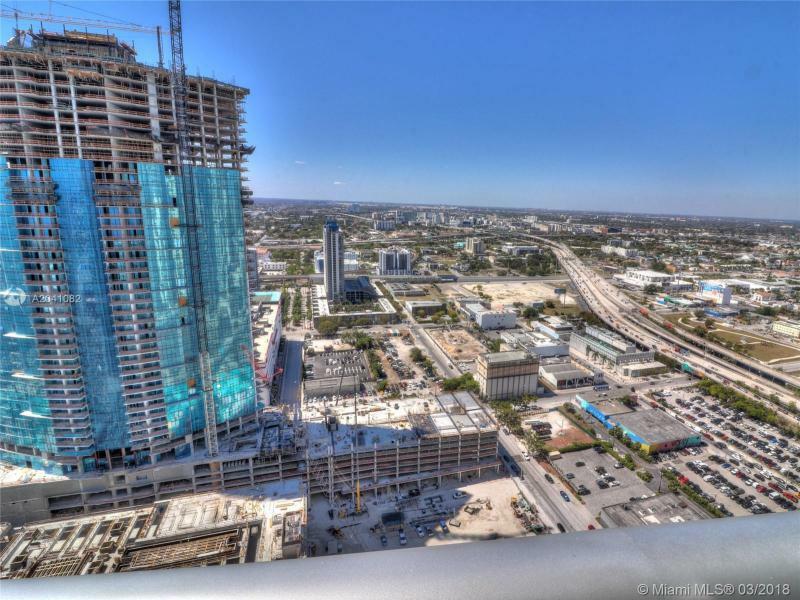 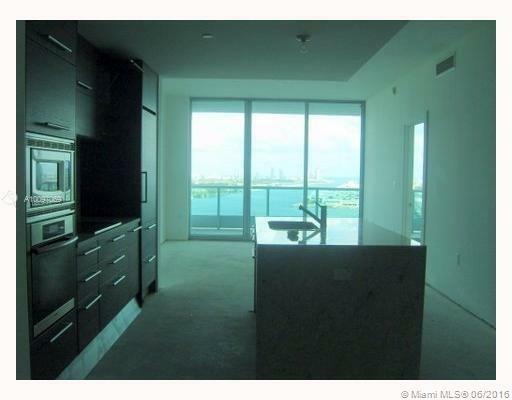 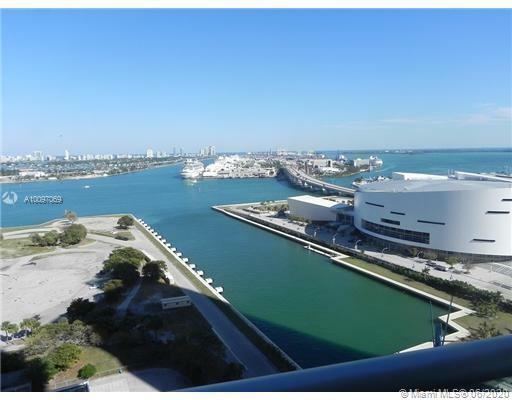 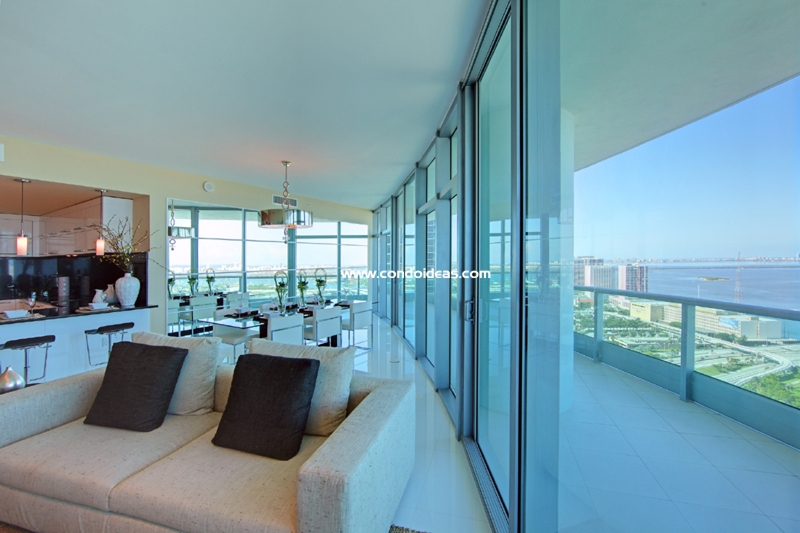 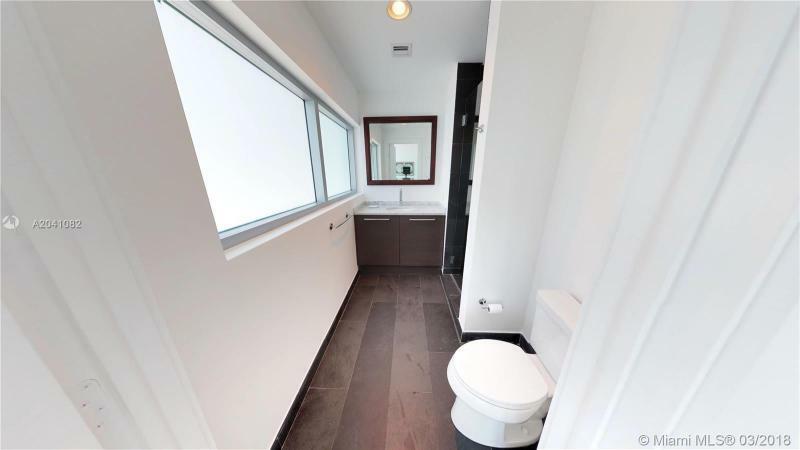 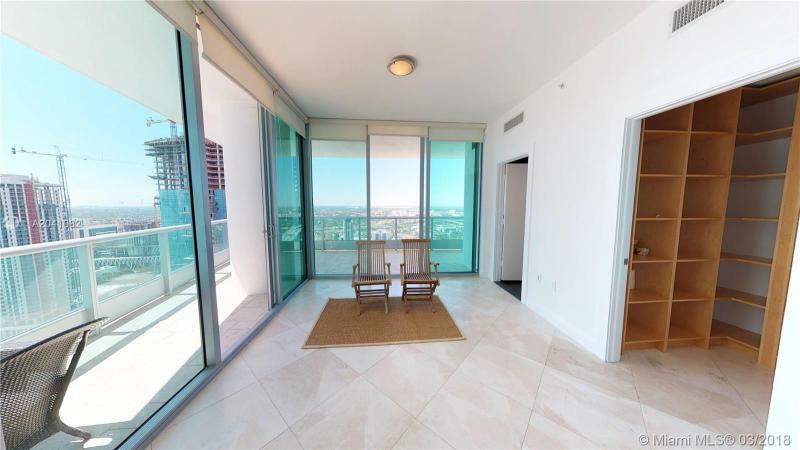 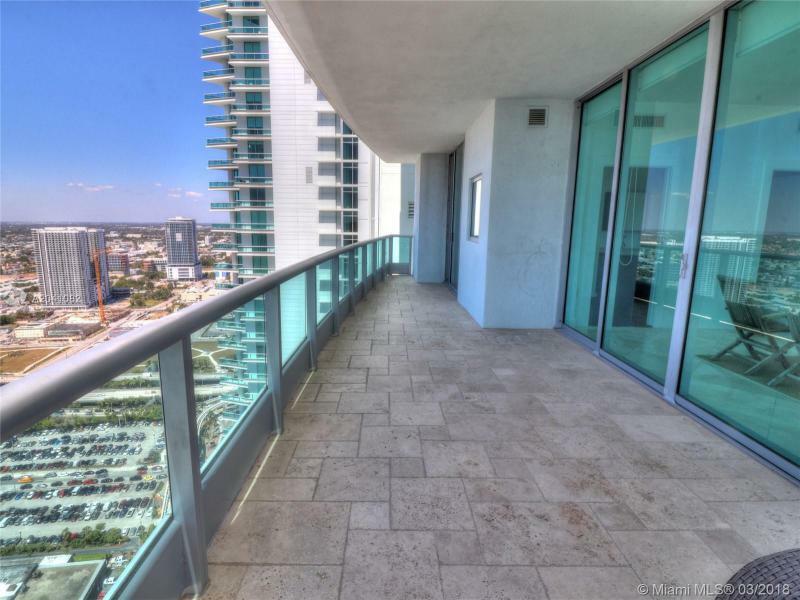 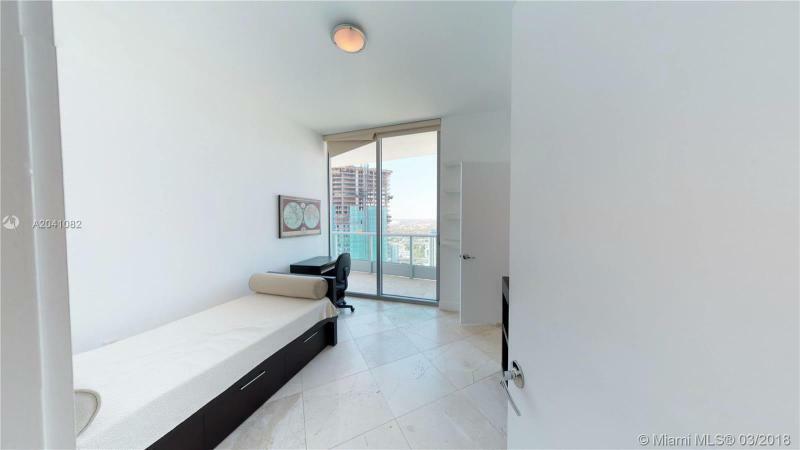 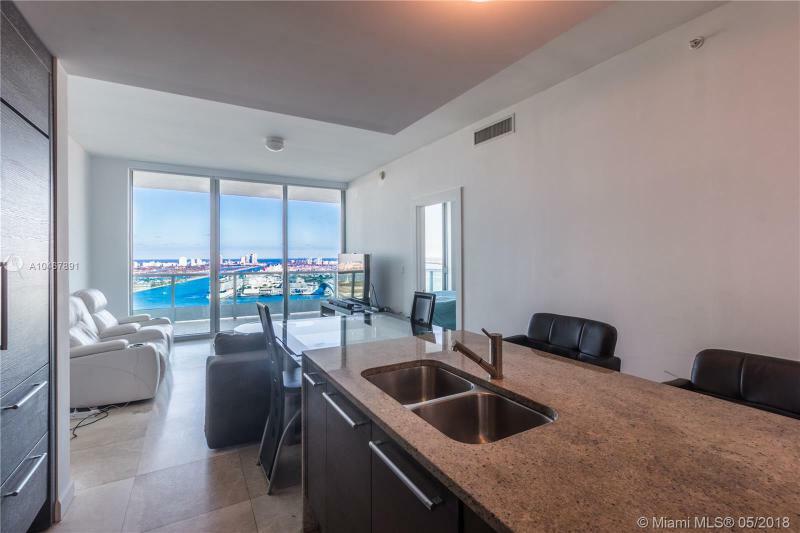 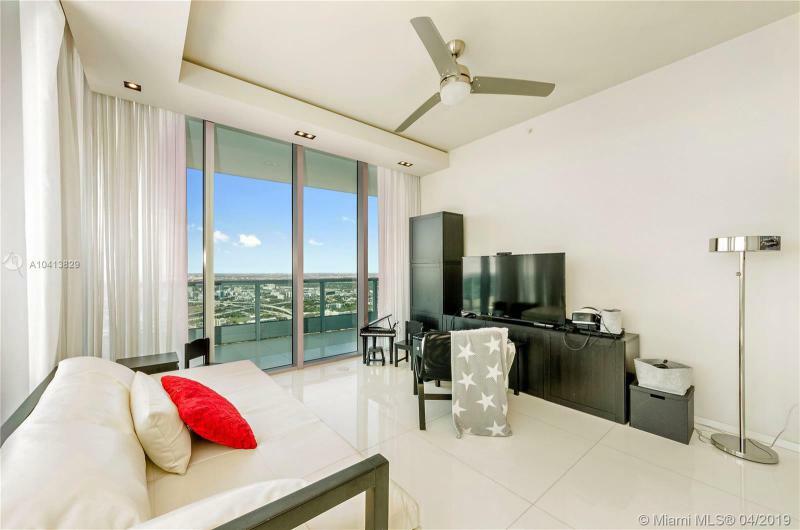 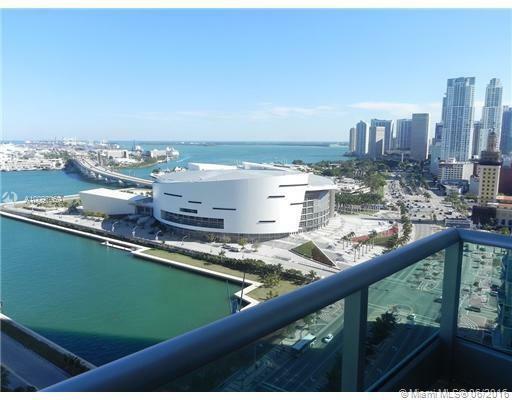 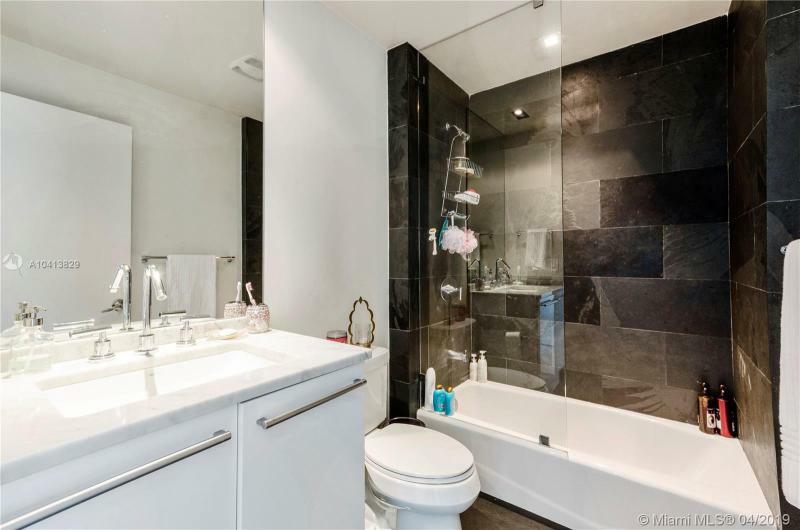 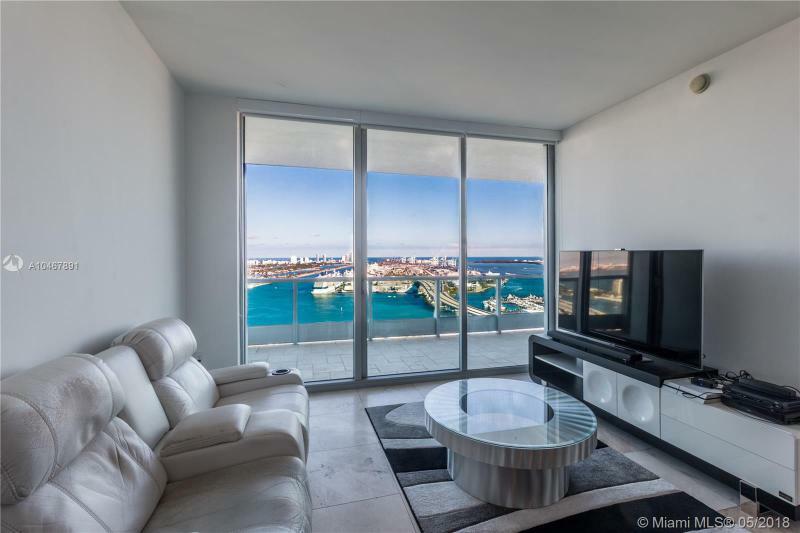 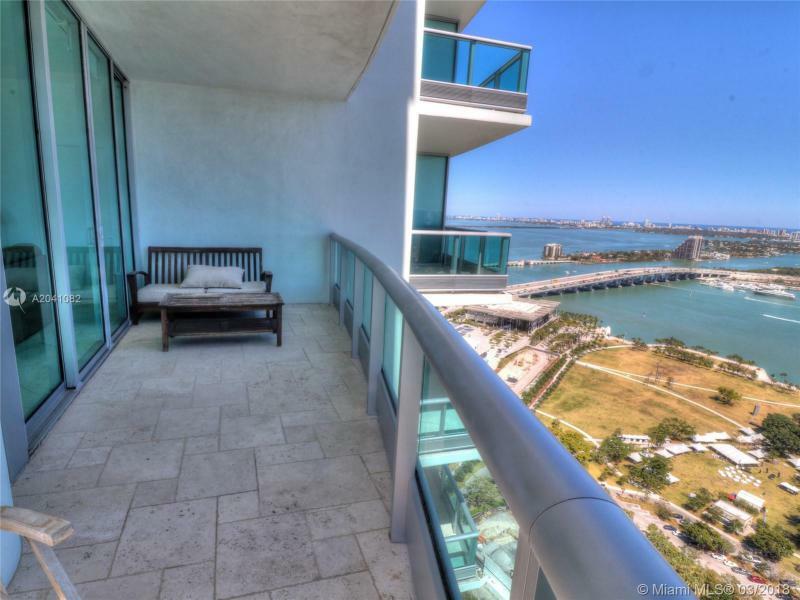 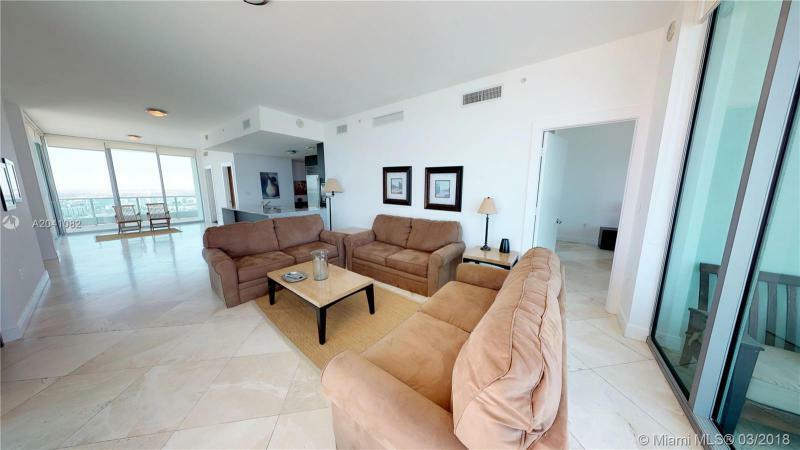 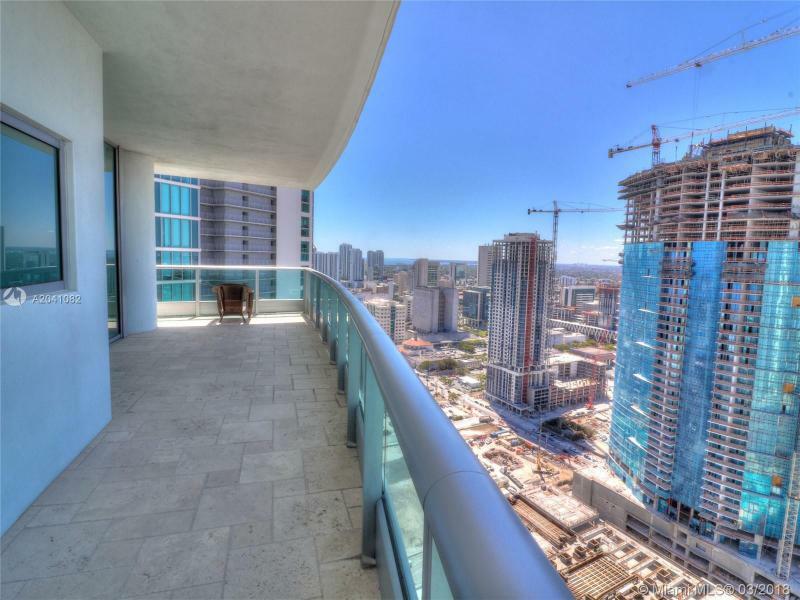 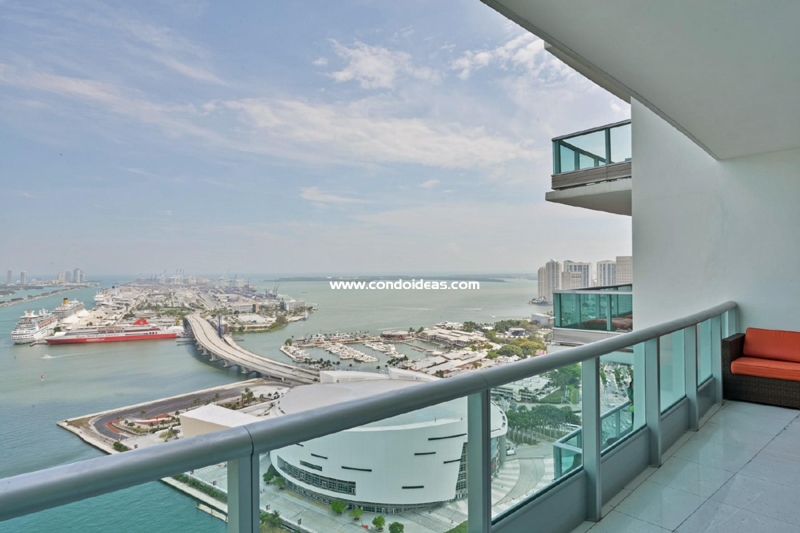 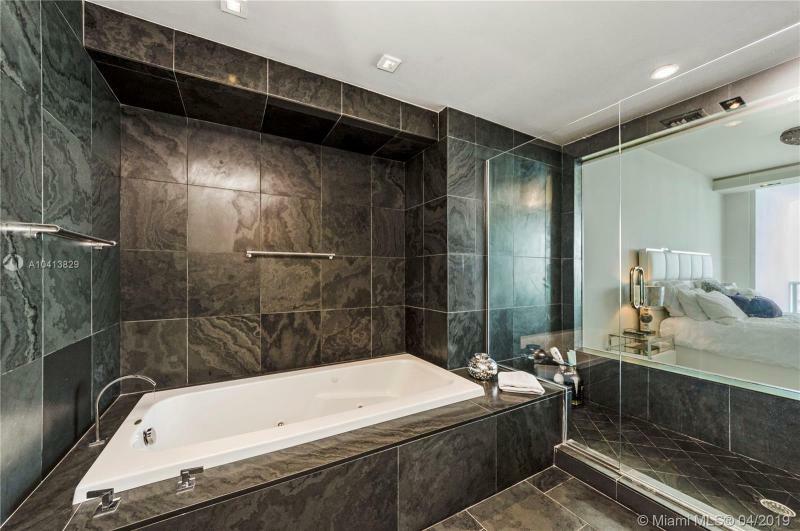 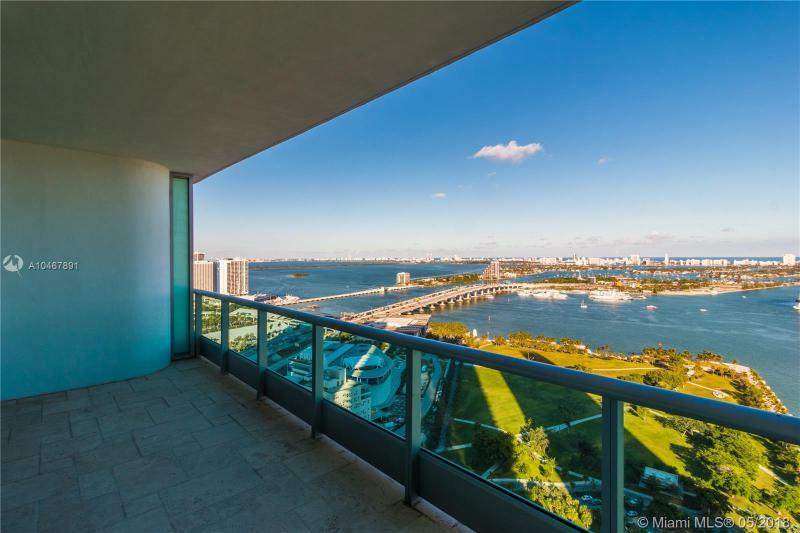 Still in the downtown, but on the Miami river , you should also check out the Epic condo.